This insurance can be defined as a liability policy that protects you from extra expenses caused by claims and lawsuits on damages. This policy protects the insured from losing an asset in case of failure to service these liabilities. An umbrella insurance policy is widely used in Lancaster, PA, and the surrounding areas to cater for the shortcomings and coverage limitations of standard policies. Companies like CHARIS Insurance Group offer this policy, and to understand its nature, please read on. 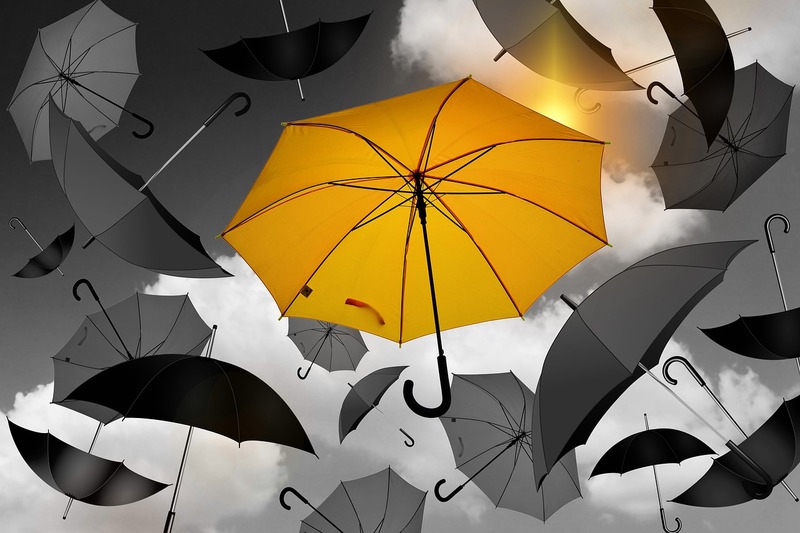 Umbrella policies are more extensive than normal insurance policies. They insure on risks that your normal policy will typically not cover. A typical umbrella insurance policy in Lancaster, PA, and the surrounding areas, will cater for medical care on injuries sustained, damage on property, coverage for specific lawsuits and personal liabilities. In covering injuries, these policies go the extra mile to ensure a multiplicity of scenarios are included. Getting an umbrella policy at CHARIS Insurance Group will cater for injuries sustained to yourself in the event of an accident. This insurance will even pay for the medical fees due to damages caused to a neighbor or guest in your car or on your premises. Also, the policy will medically cater for damages caused by your property or child to a third party. These policies also extensively cater for damages incurred on your property better than standard policies. In Pennsylvania, CHARIS Insurance Group’s insurance policy will also pay for damages caused by property, your child in school, or by a pet to neighbor’s property. An umbrella policy will shield you from absorbing personal liability and lawsuits. For example, you are a landlord, and your tenant’s child caused damages to a neighboring apartment. Upon meeting the other property’s management, they decide to file a lawsuit and further sue you for a slander or libel. Having an umbrella policy will shield you from directly absorbing the cost of repairing the apartment while paying for your legal fees in your lawsuit. Reach out to us to learn more about an umbrella policy and how it can be added to your current insurance. Our agents are here to help you and address the concerns you may have.